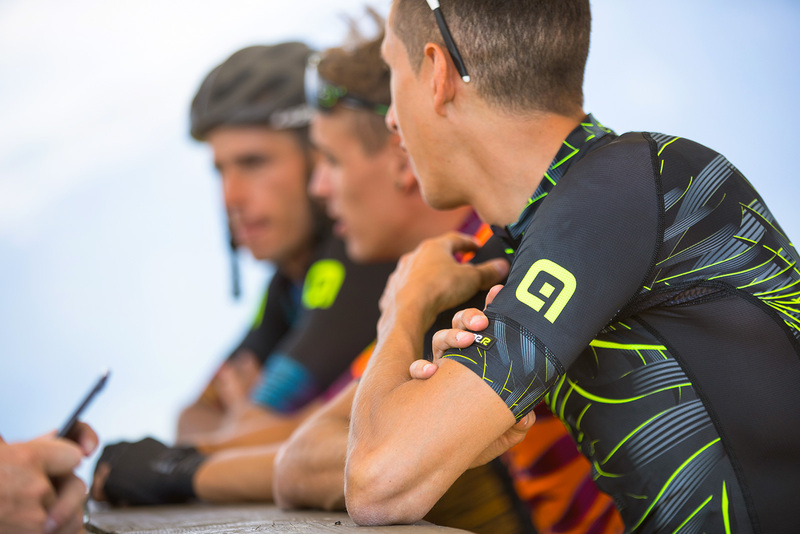 With its new fabrics and details, the new PRR jersey proves to be the perfect balance between design and performance. Even more lightweight and technical thanks to the super- soft Microforato Light fabric. Whereas the back is in Pro Air that grants a superior comfort thanks to its sweat-wicking. Last but not least, the new bonded waist hem perfectly adheres to the body following all the movements.